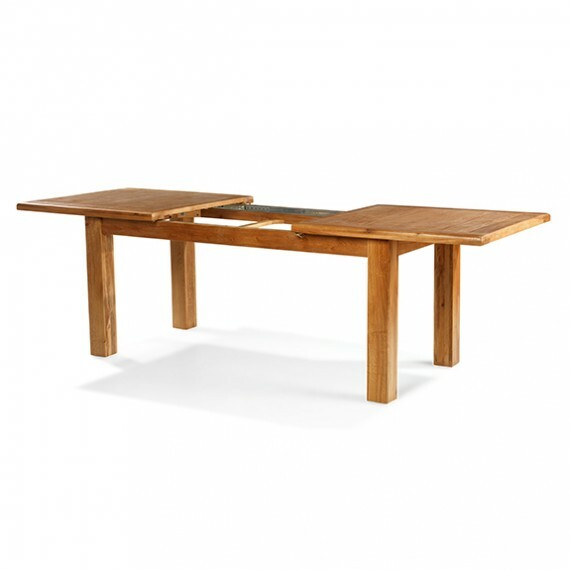 Right at the heart of our homes, our dining tables are where we eat, chat, work and play. 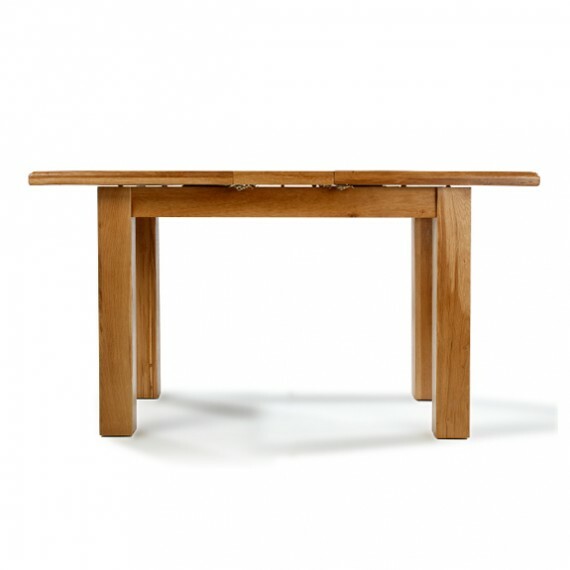 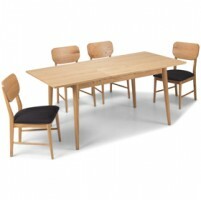 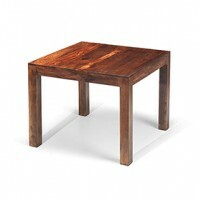 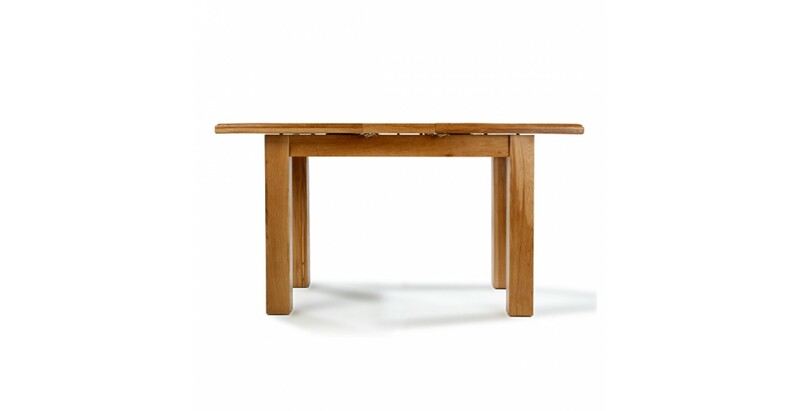 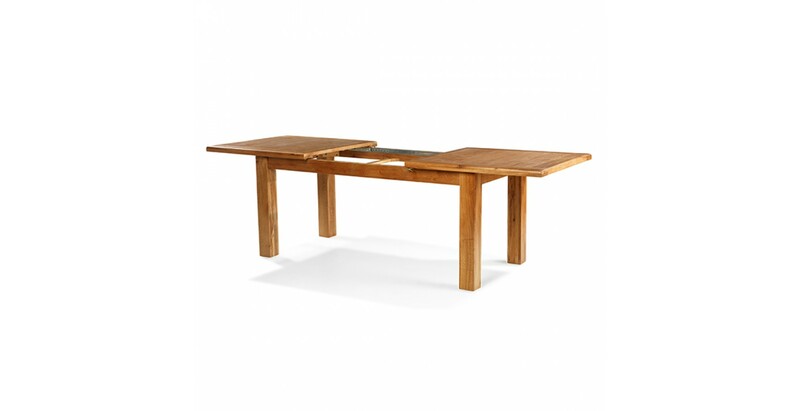 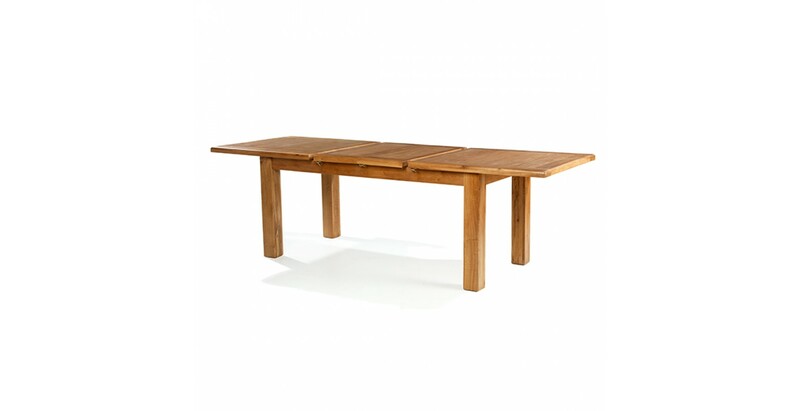 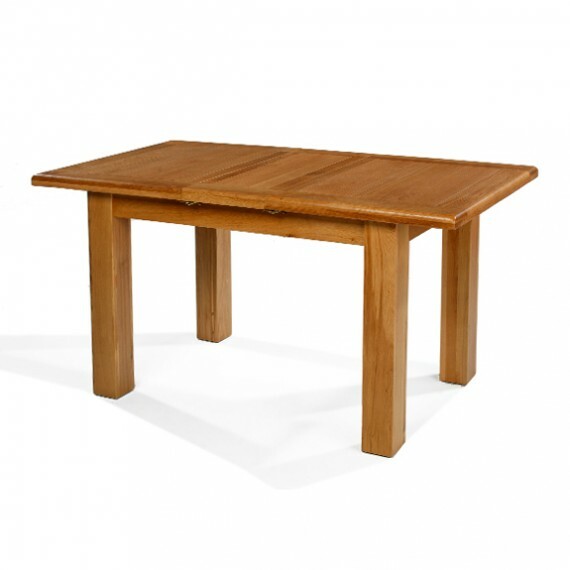 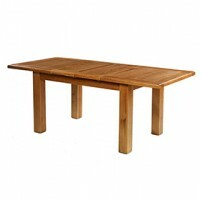 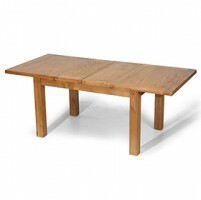 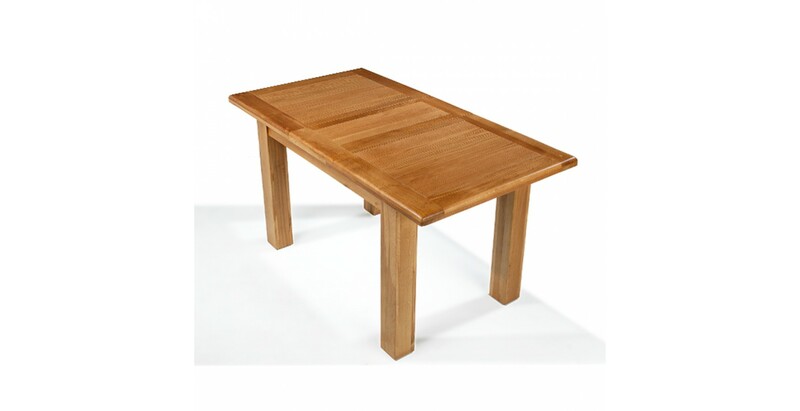 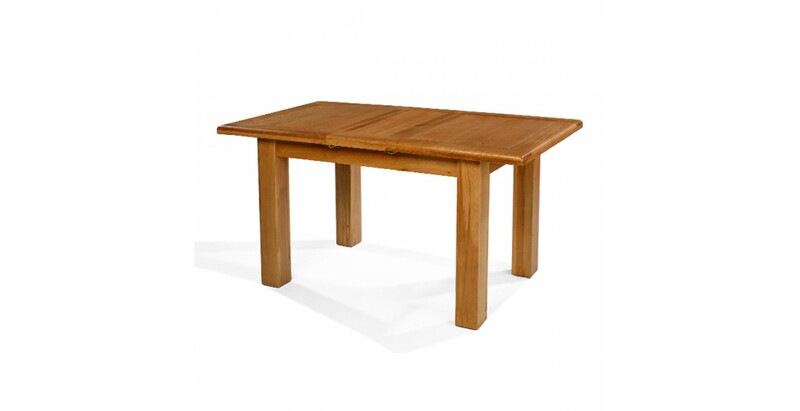 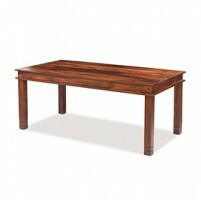 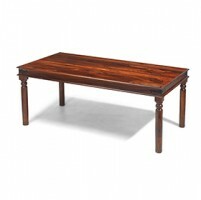 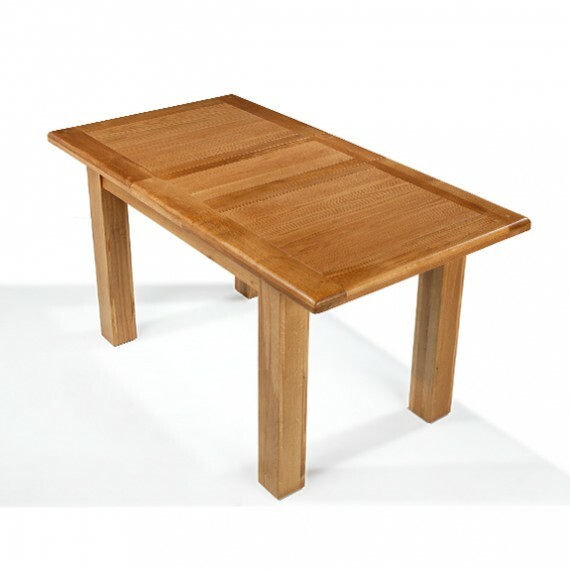 Ideal for everyday dining and entertaining alike, this oak table extends to 150cm when you need extra space. 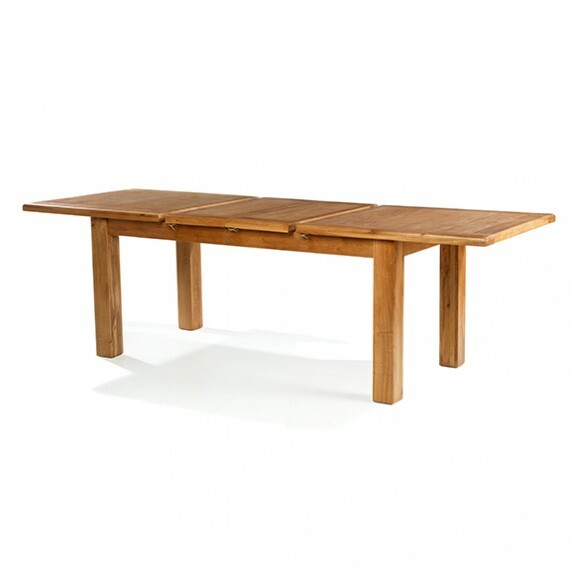 With a thick top with rounded-off corners, sturdy legs and a Wax Lacquer Finish to cope with the odd spill and show off the unique grain patterns, all you need now is a set our Emsworth Oak dining chairs to finish it off .